Home News NEW ISSUE OUT NOW + NEW WEBSITE COMING SOON! NEW ISSUE OUT NOW + NEW WEBSITE COMING SOON! 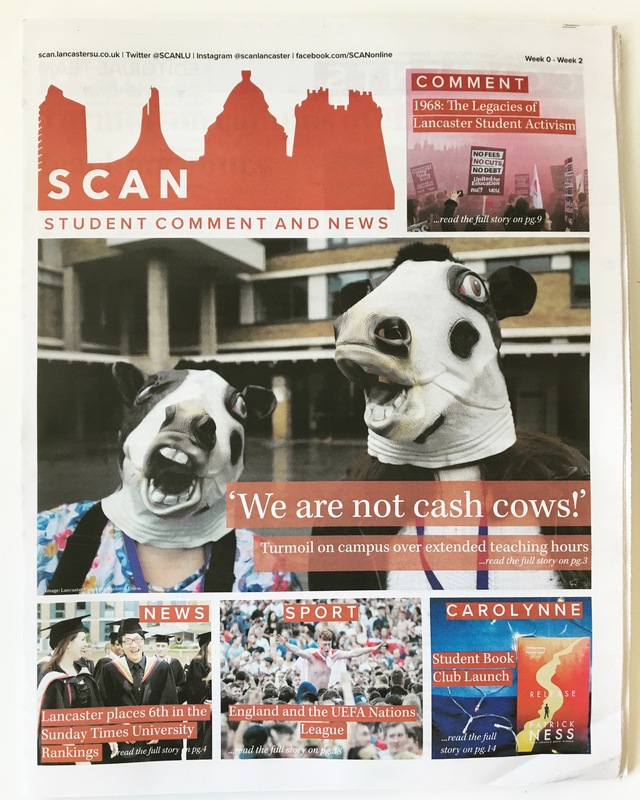 The new, redesigned SCAN is out now – written, edited and produced by Lancaster students! 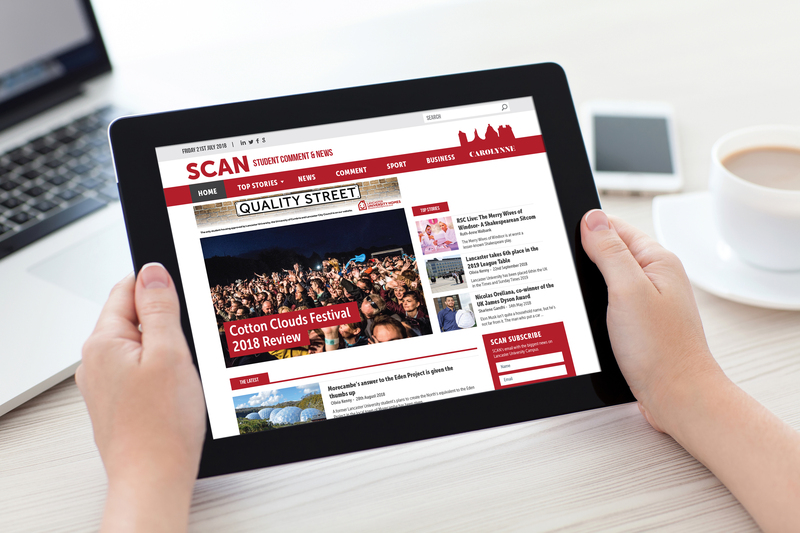 We’ll admit it… our current website is pretty rubbish, so you’ll be pleased to hear that we have a shiny new website coming soon! Some clues: it will be very red, white and bold.